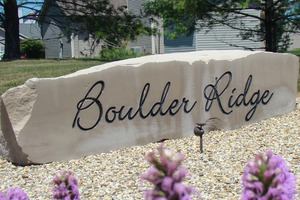 Boulder Ridge is one of several newer subdivisions in Champaign and is located along the NW perimeter of the city near Parkland College. 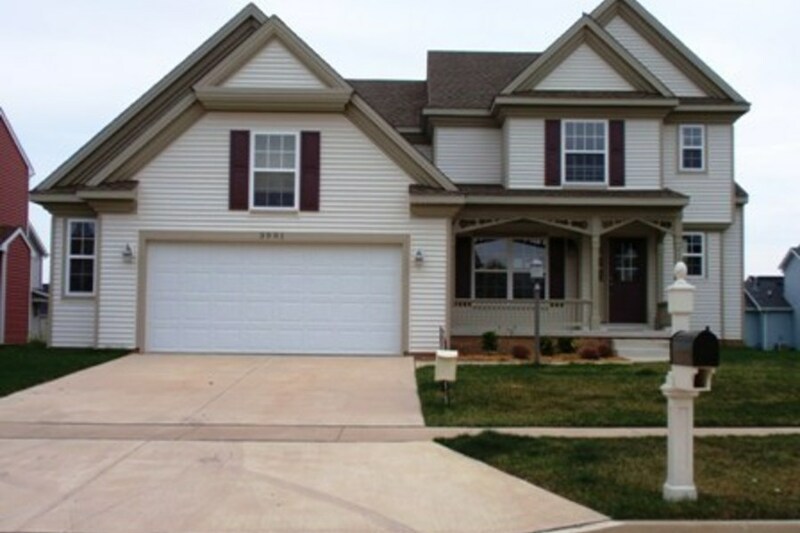 The homes are less than 10 years old with new construction continuing. 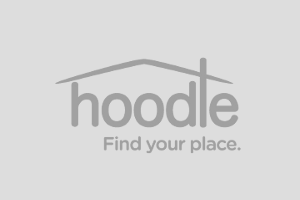 Types of homes in Boulder Ridge include detached single-family homes, zerolots, and condos, some with fantastic water views, others with serene views of the Champaign countryside.